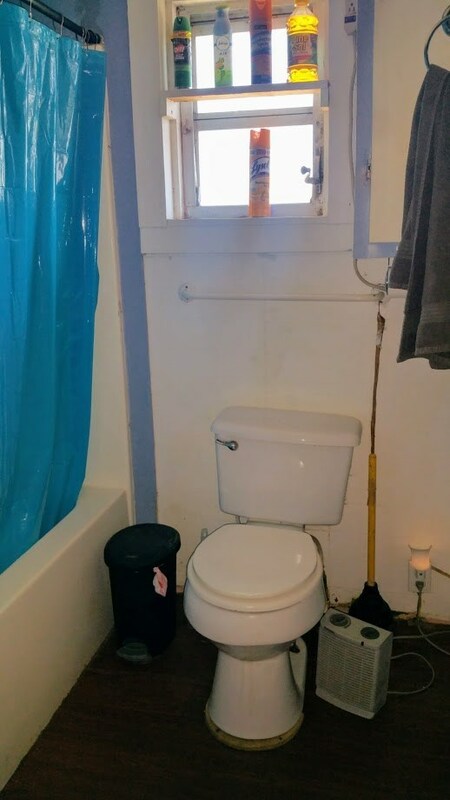 I have a 2 for 1 deal for you. 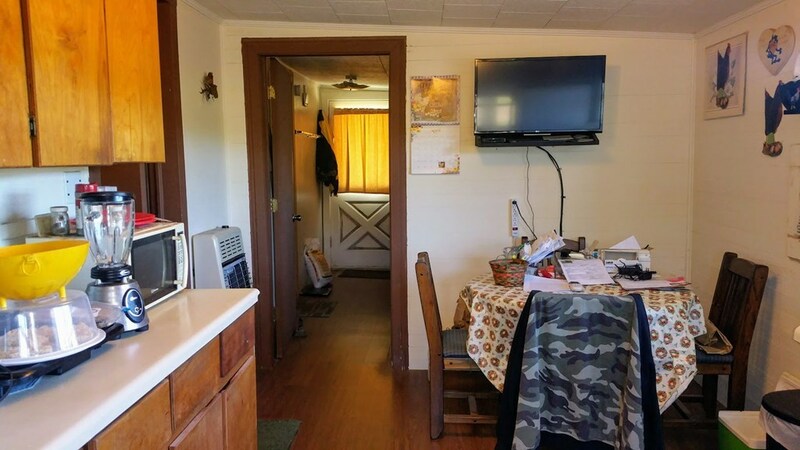 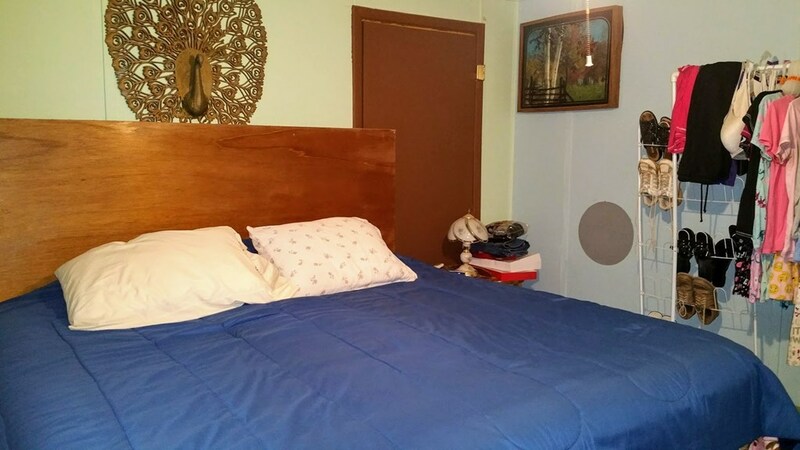 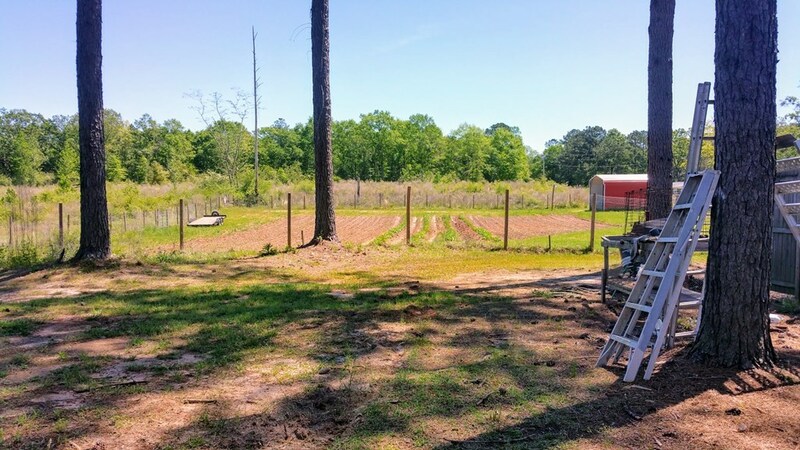 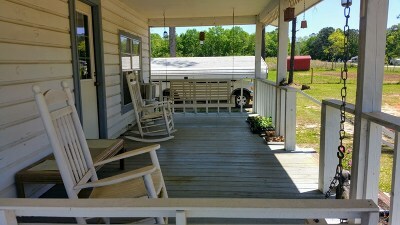 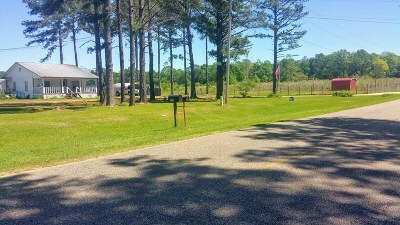 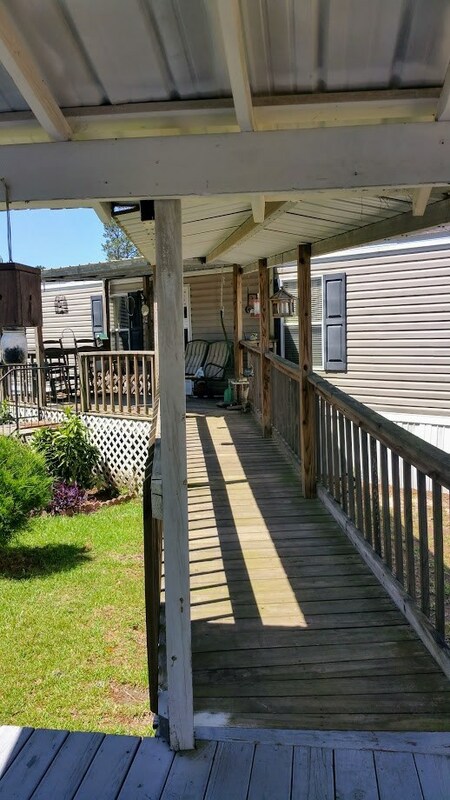 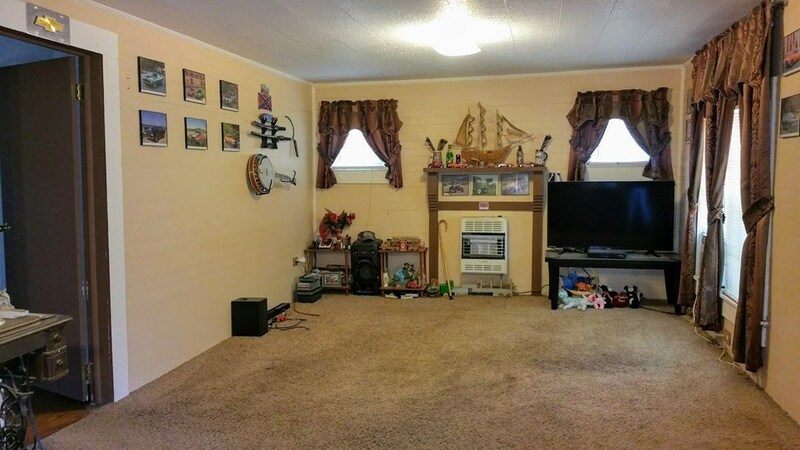 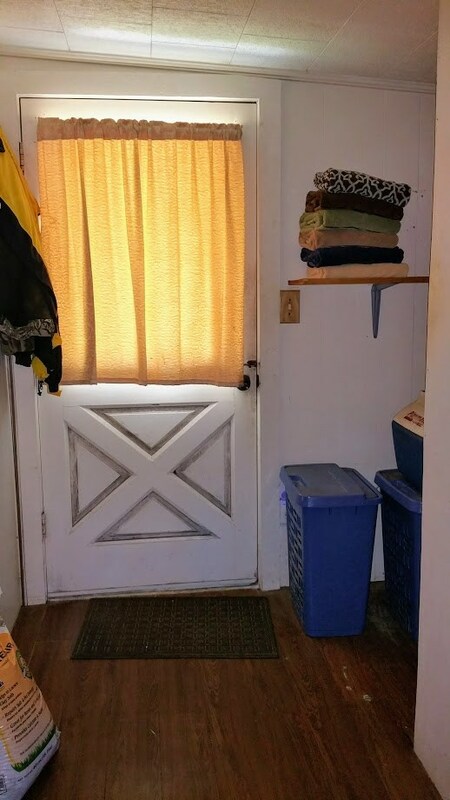 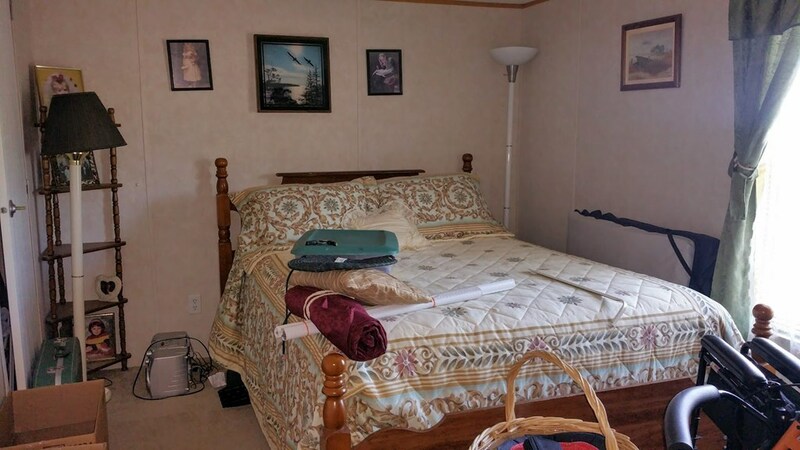 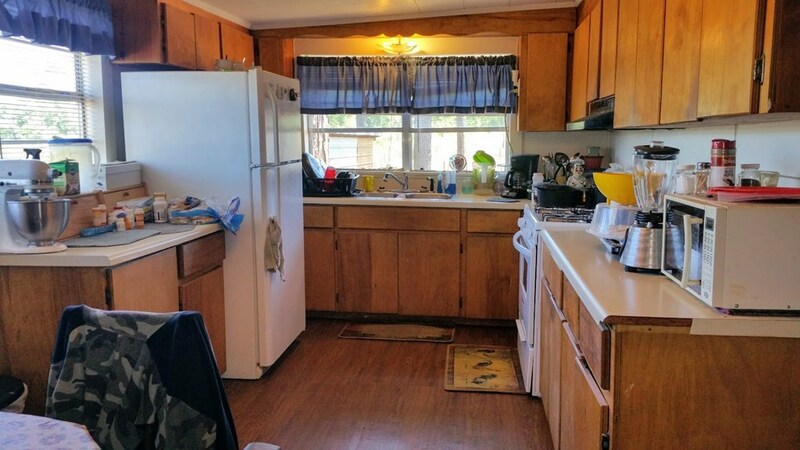 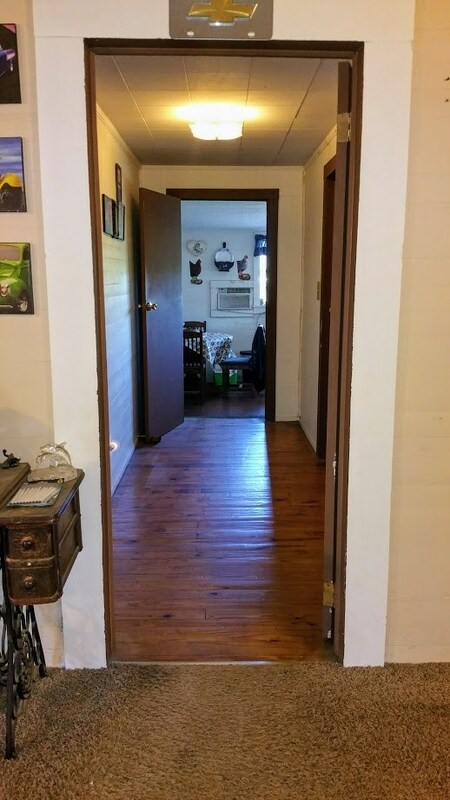 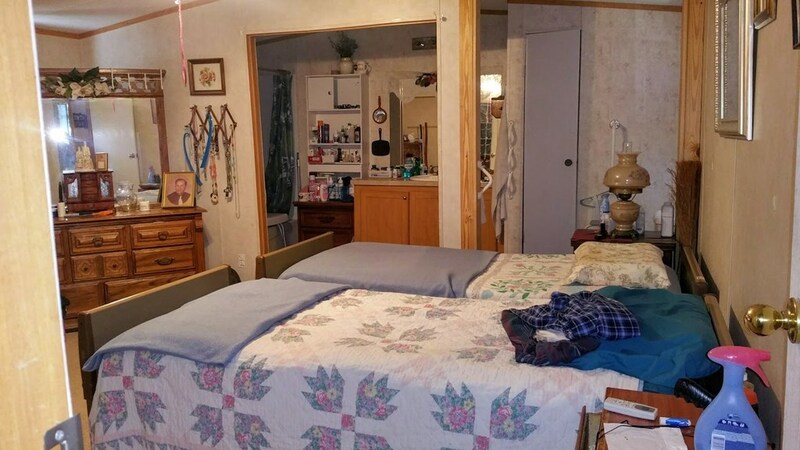 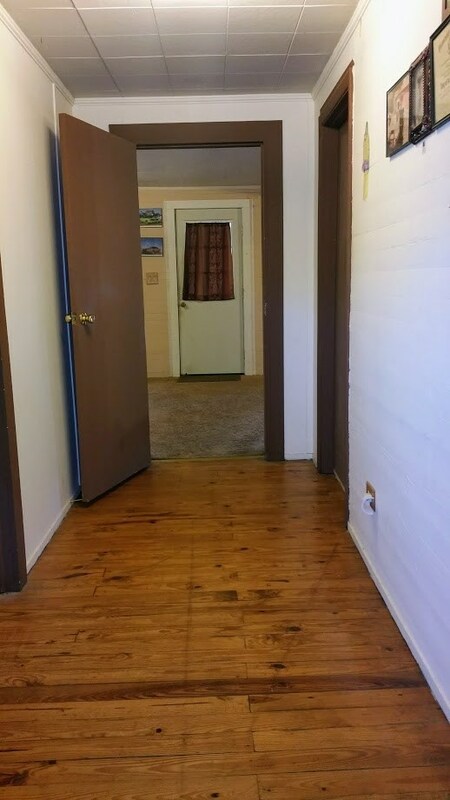 This property comes with a house that offers country charm and a mobile home that could be used for parents or guest. 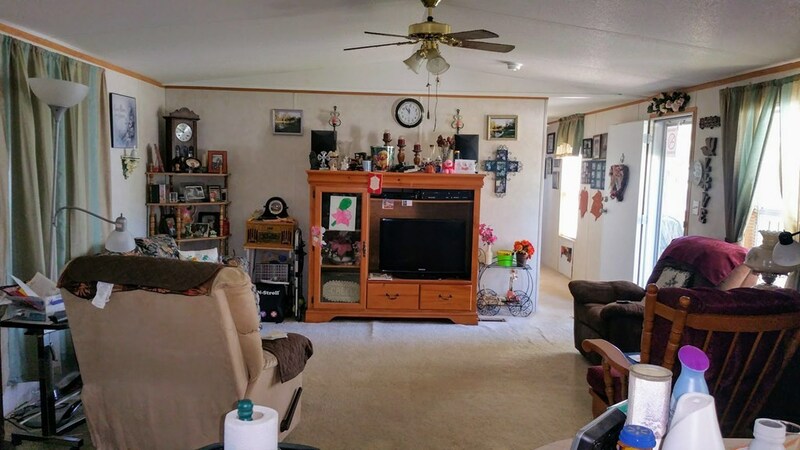 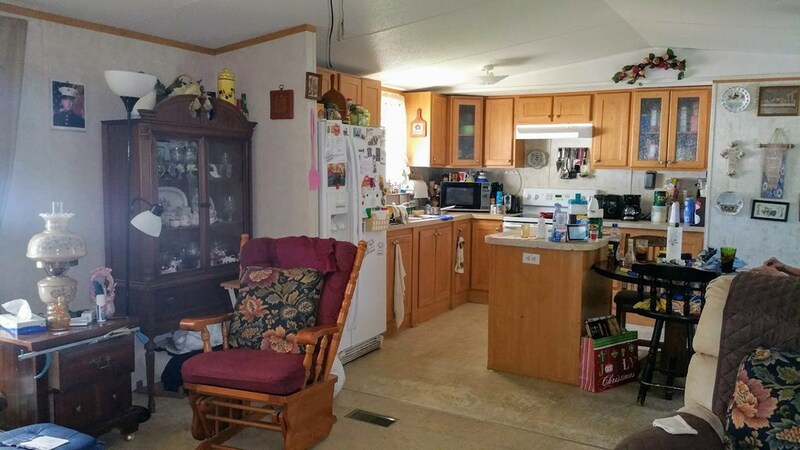 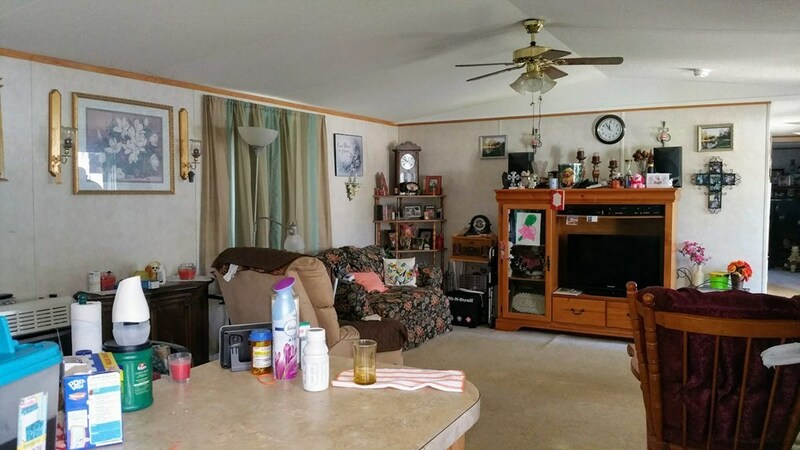 The house is a 2/1 and the mobile home is a 3/2 and sits on 2 acres. 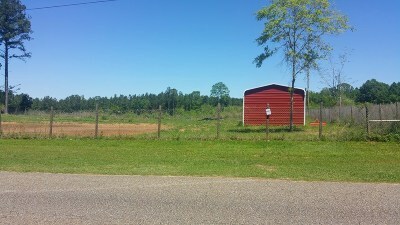 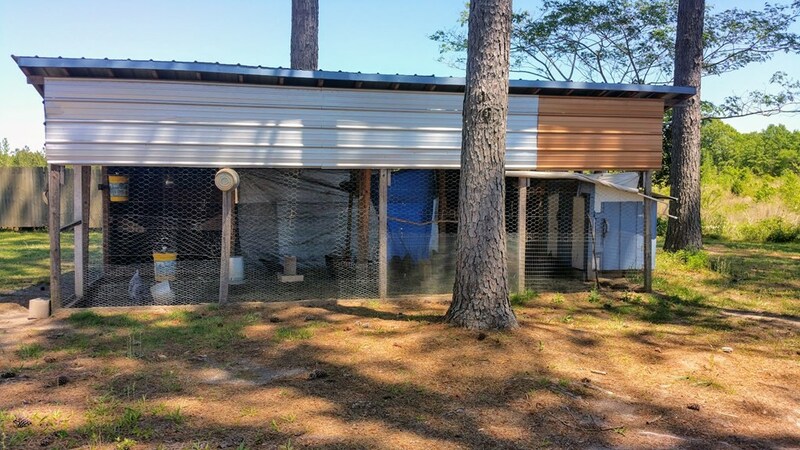 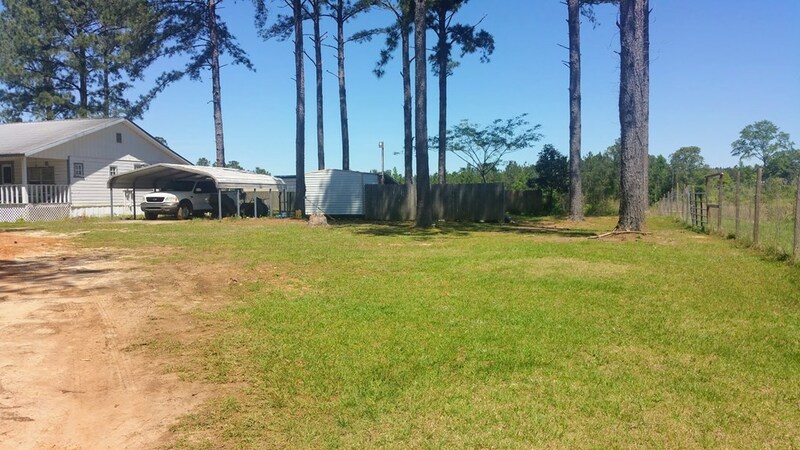 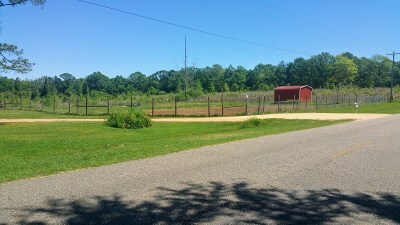 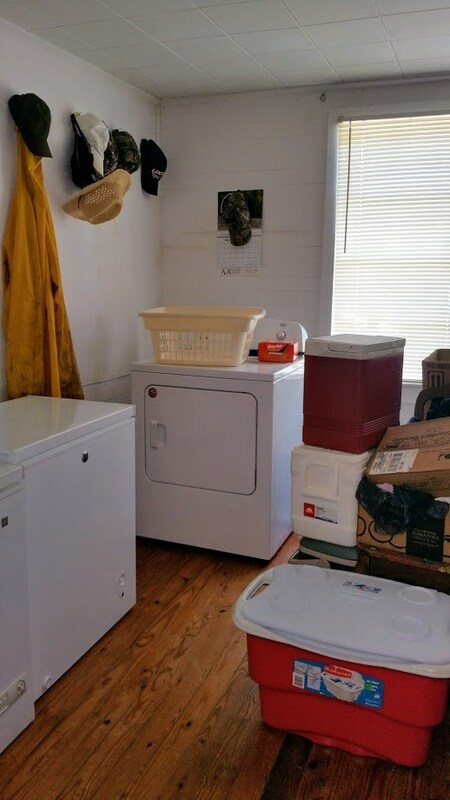 There is a red shed, white shed, 2 metal detached carports, and the chicken coop that is being left with the property. 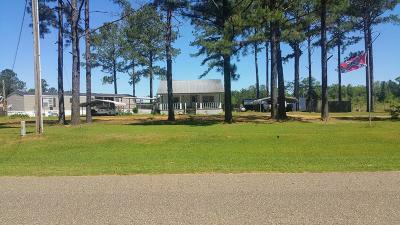 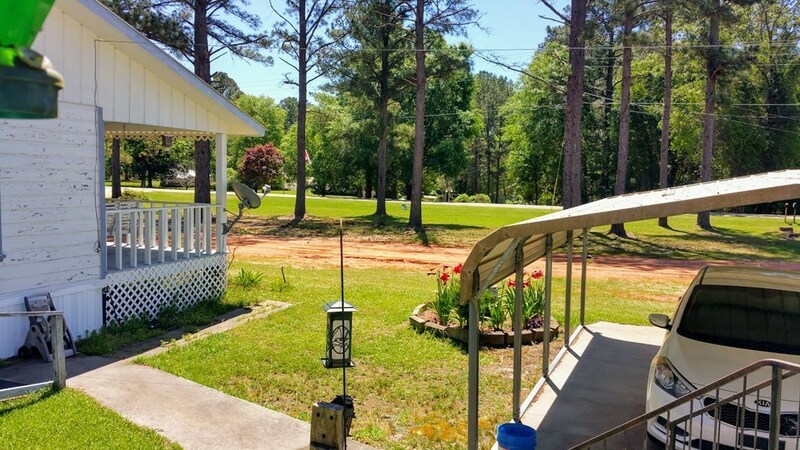 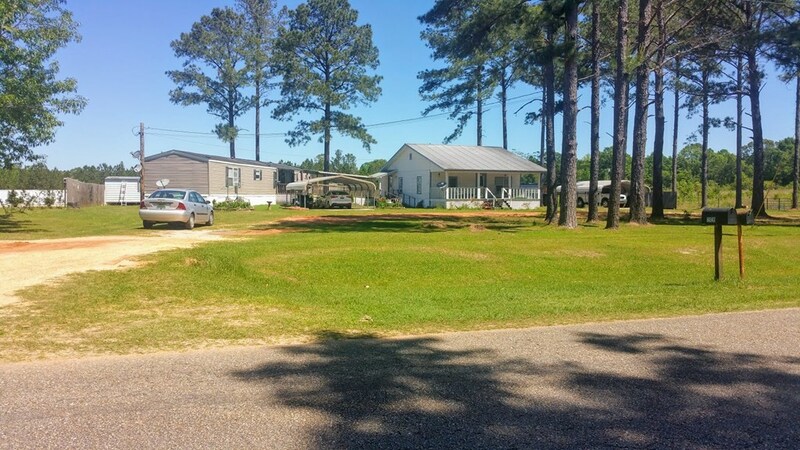 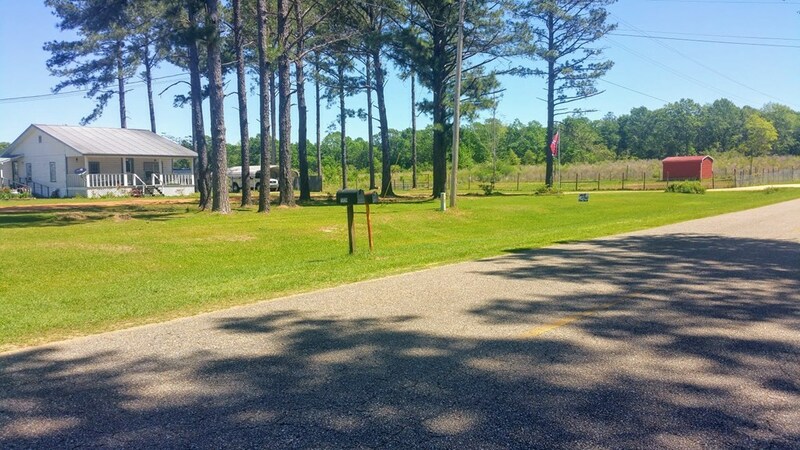 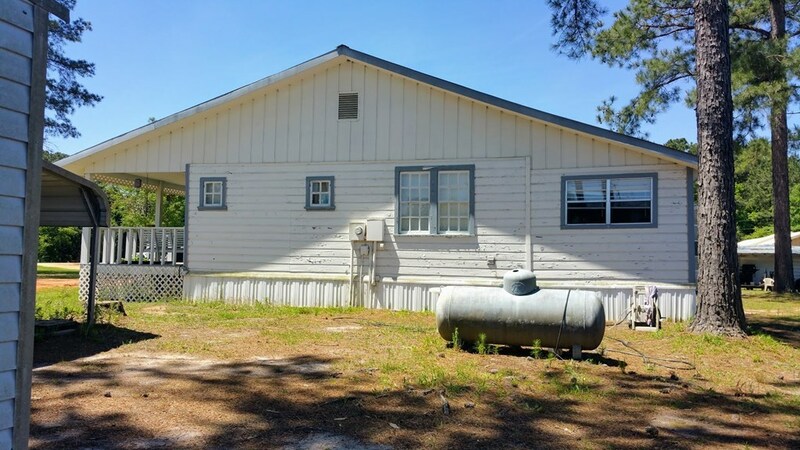 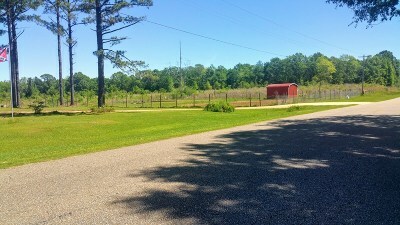 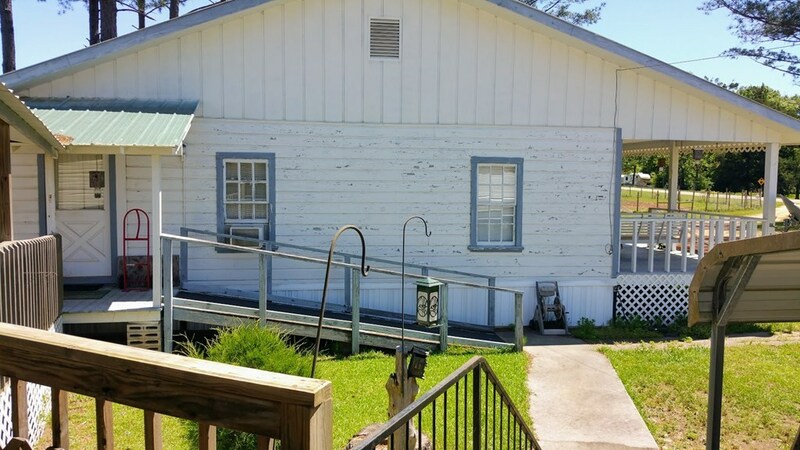 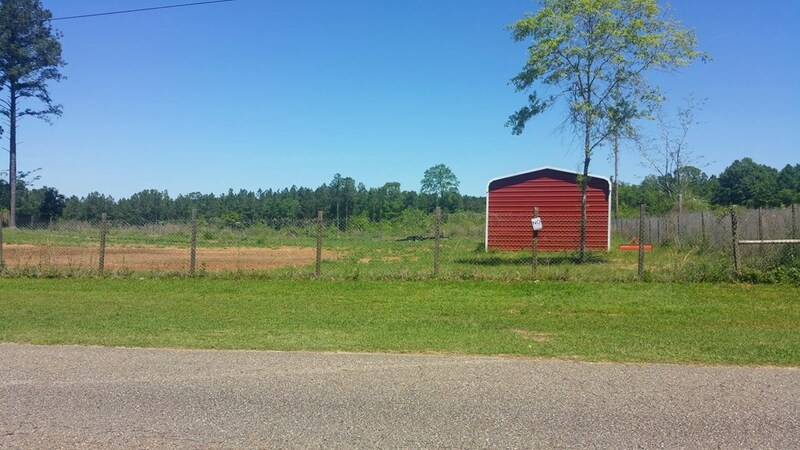 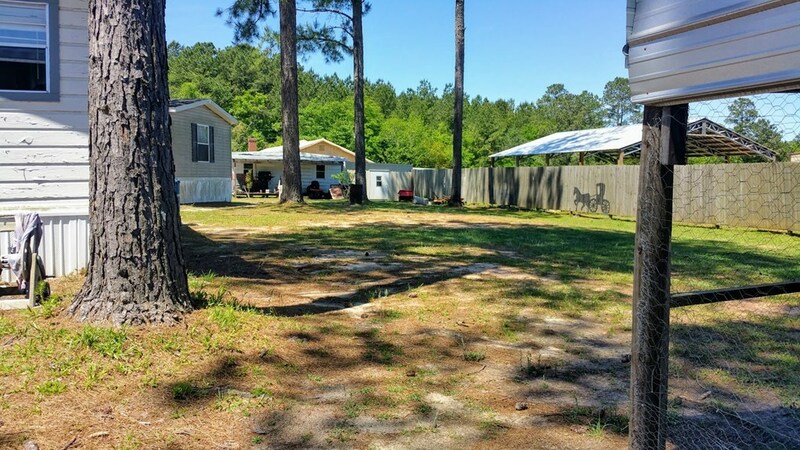 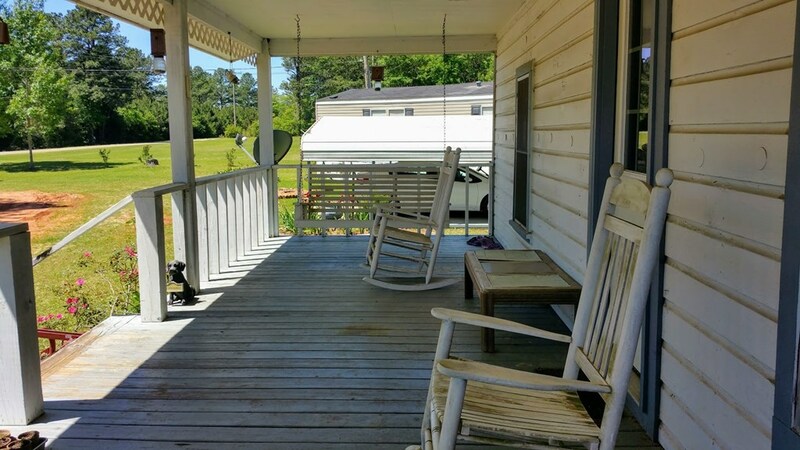 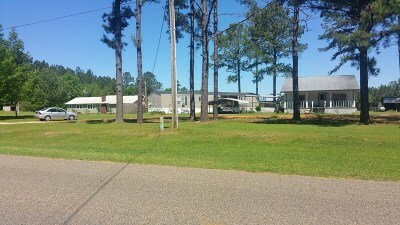 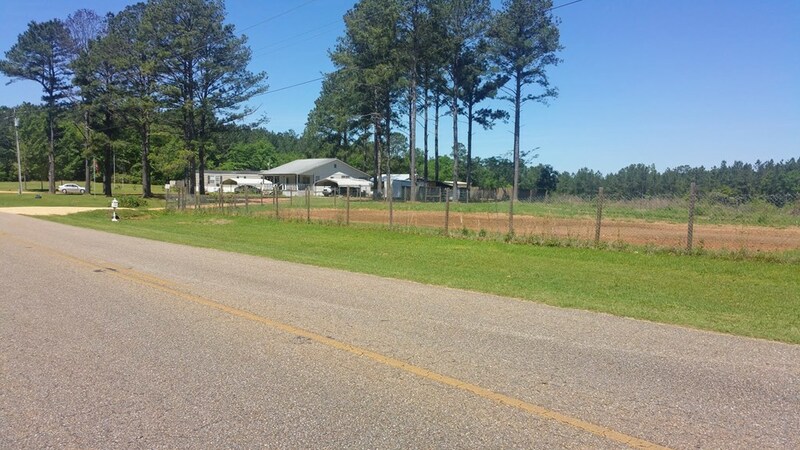 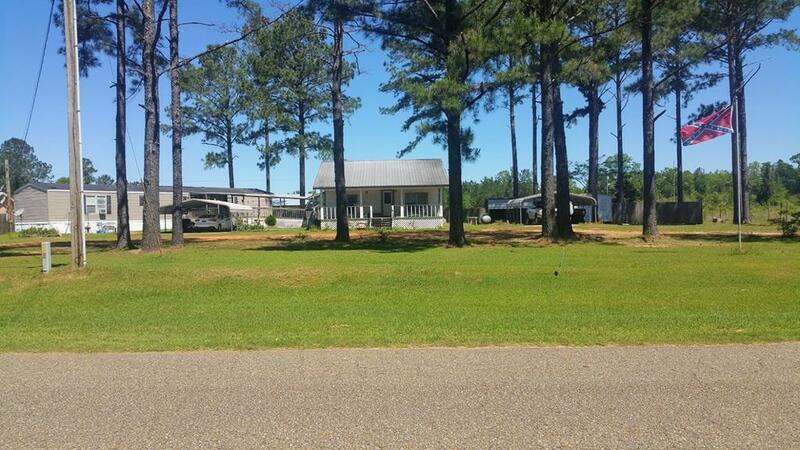 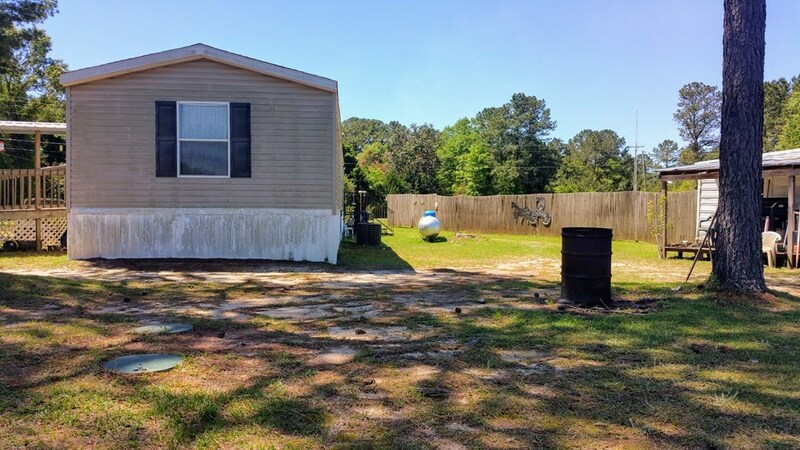 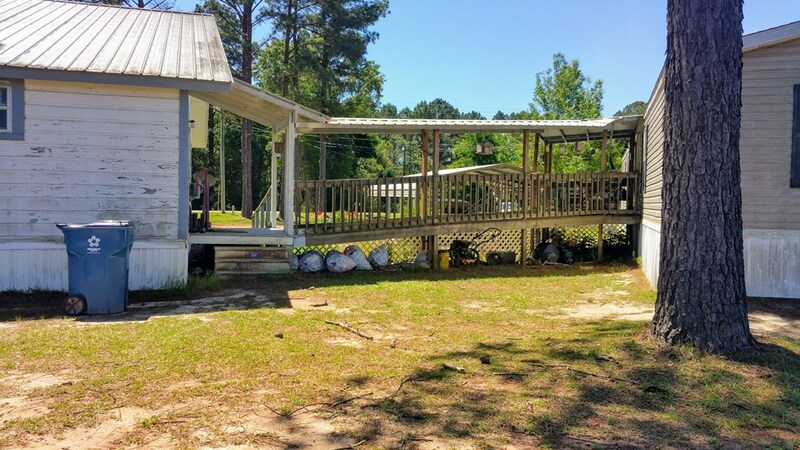 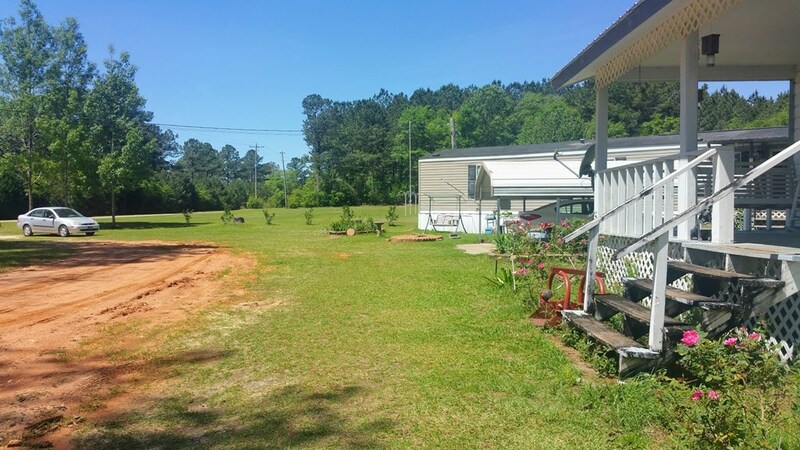 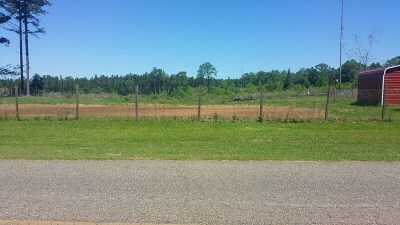 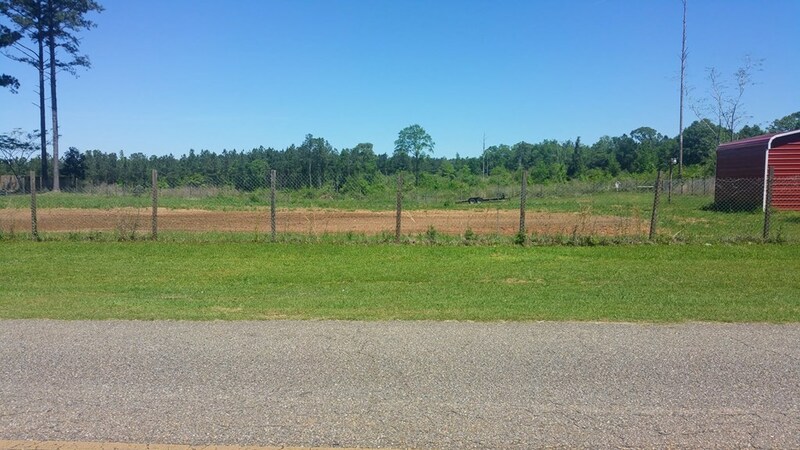 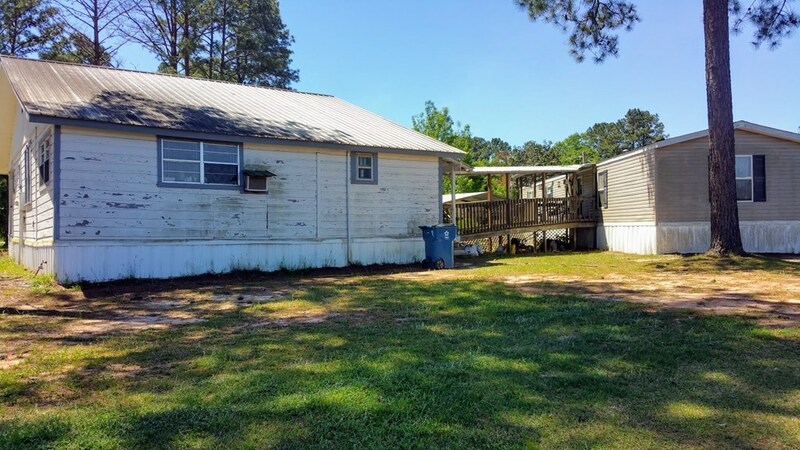 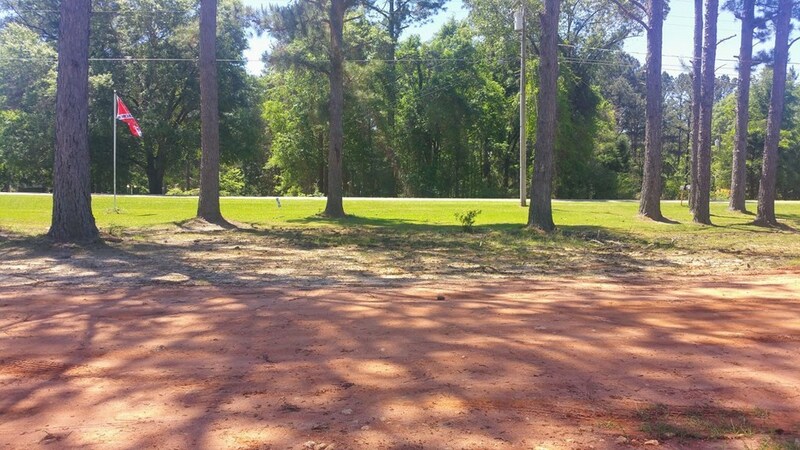 This house is not far from Gantt Lake and minutes from town. 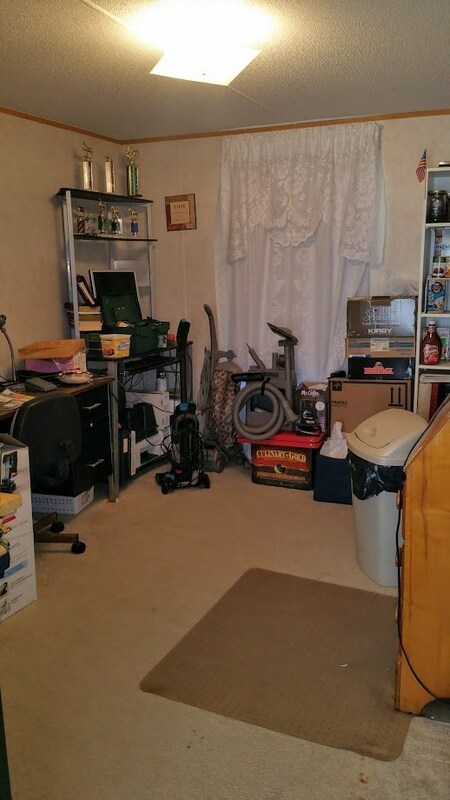 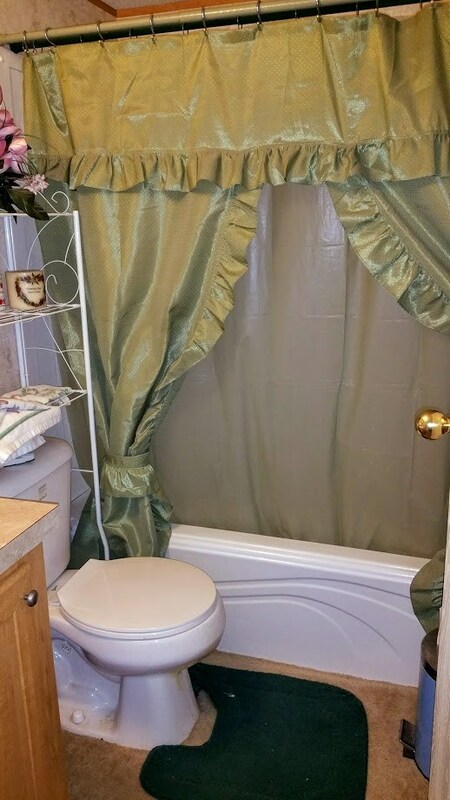 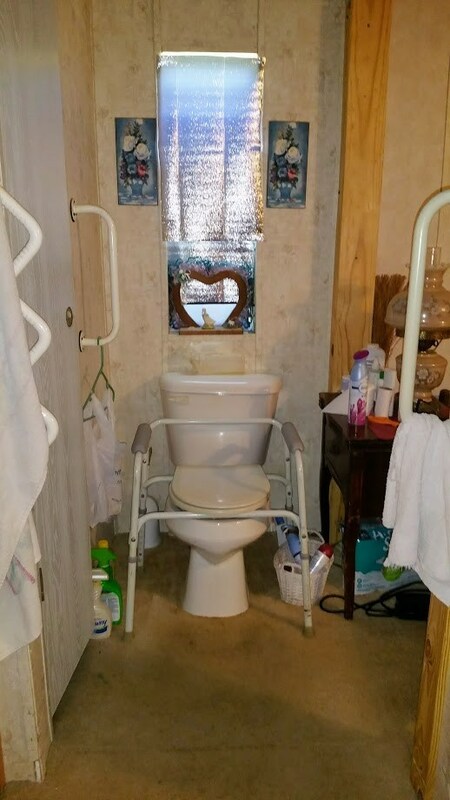 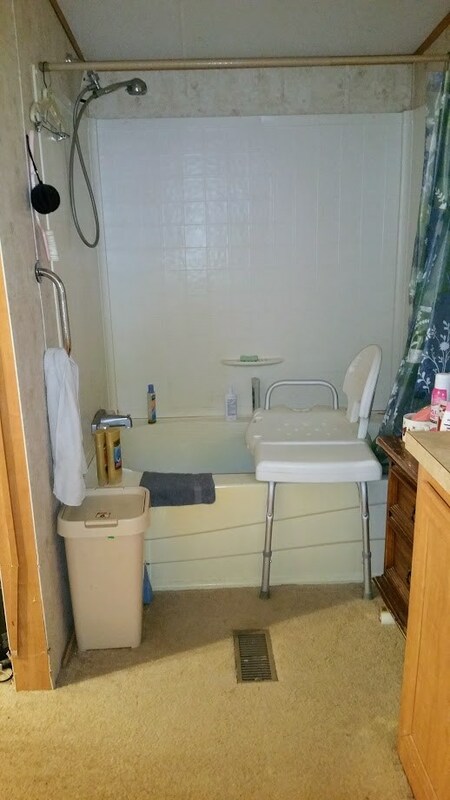 This is a great set up if you have family that likes independence but needs a little assistance. 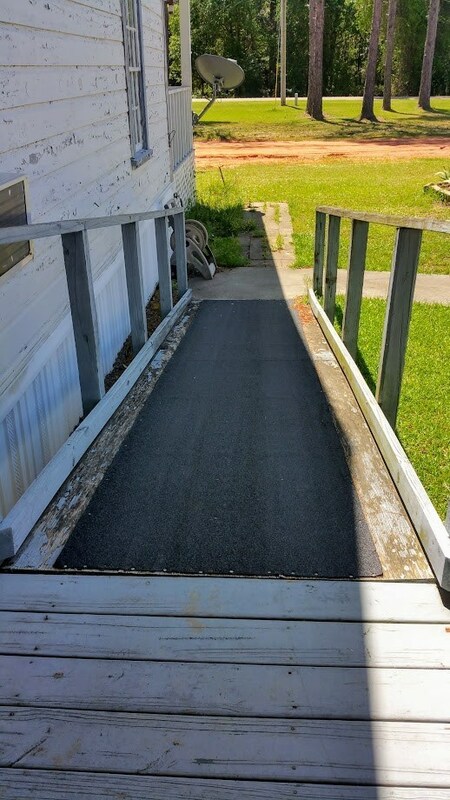 There is a nice wheel chair ramp that goes from the mobile home to the house. 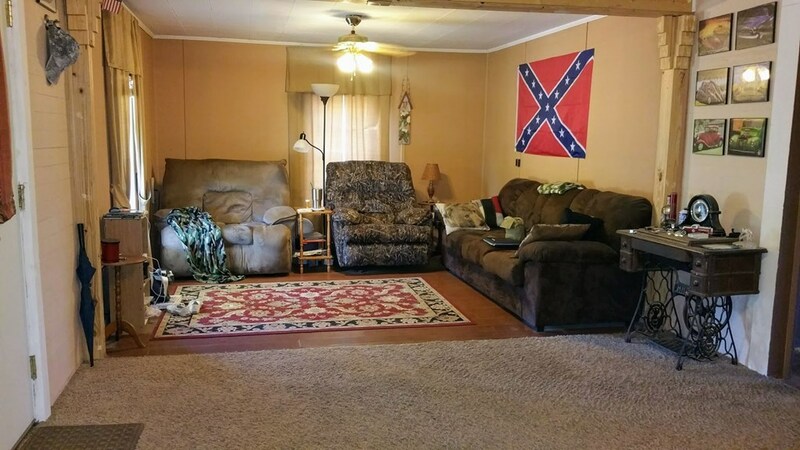 Great place for kids.